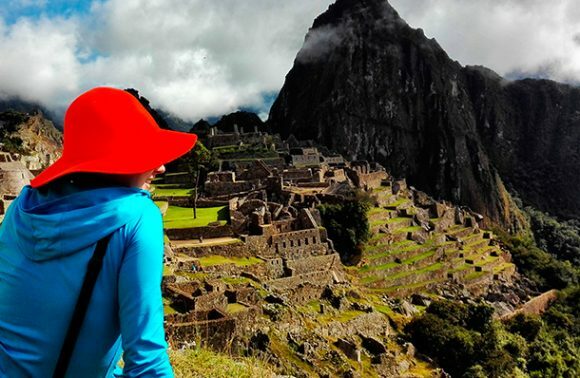 Explore the Sacred Valley and Machu Picchu in 2 days! The Sacred Valley, also known as the Valley of Urubamba, is unique and very diverse: offering breathtaking and often dramatic landscapes. 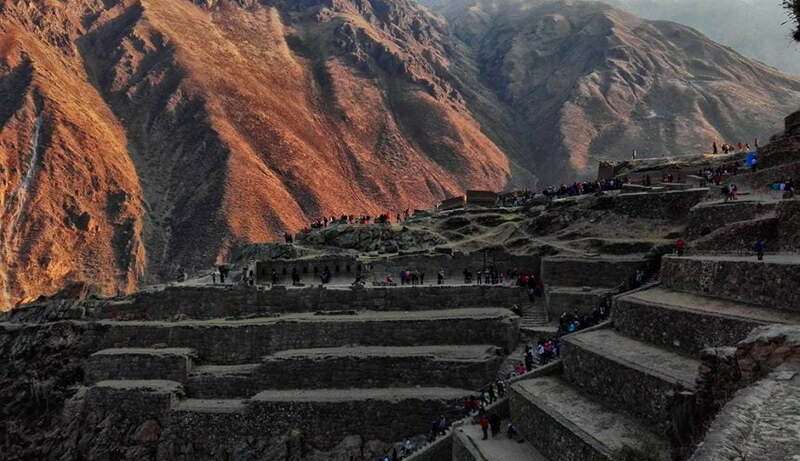 Alongside the mountains you will witness ancient ruins from the Inca, some of the most fascinating in the entire country. 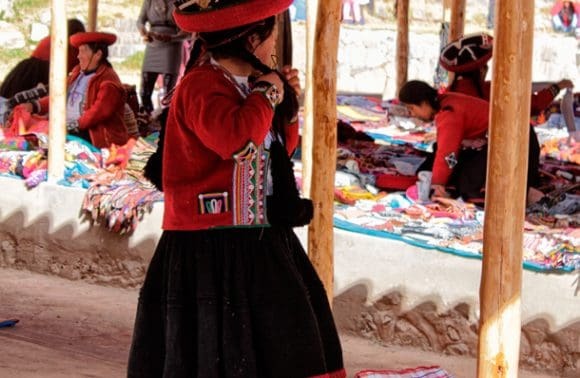 It would be easy to spend many days discovering and wondering about this ancient civilization, but this tour will take you through the best parts of the Sacred Valley. 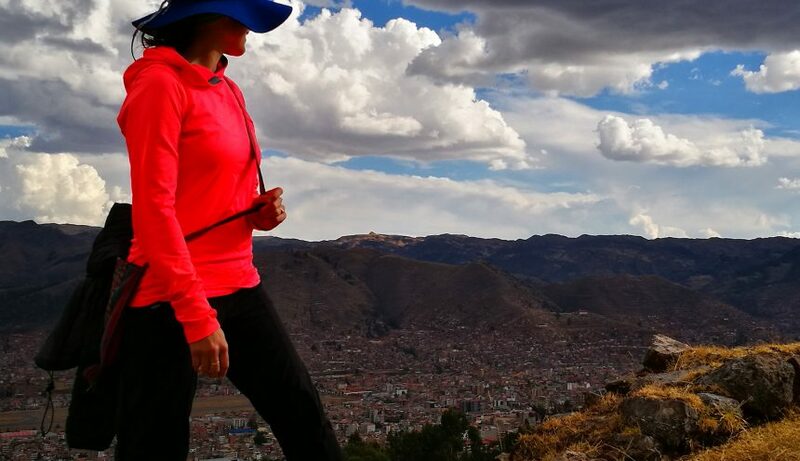 You will visit two of the most beautiful towns in the area – Ollantaytambo and Pisac – and see the ruins of the surrounding area. Some structures can be seen right on the mountainsides, like at the main plaza of Ollantaytambo. Other ruins are huge complexes and hills covered in terraces. Nevertheless, while on this journey you will feel transported to a different world, one both mysterious and magical. 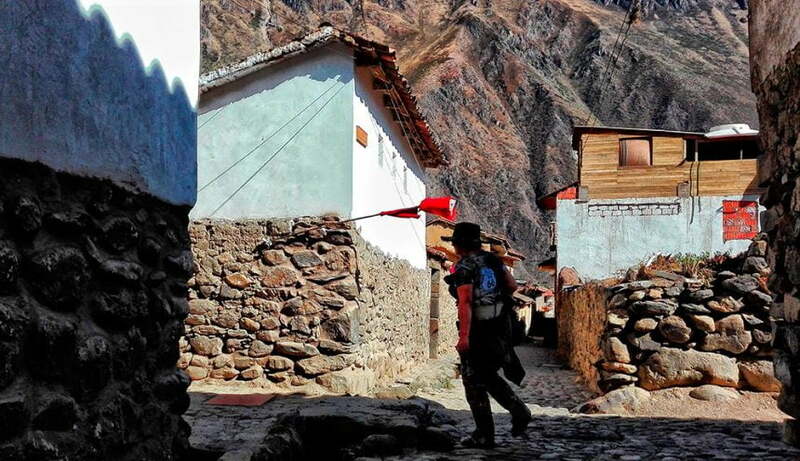 Our journey begins at 6:30 am, giving us the whole day to explore the Sacred Valley of the Inca. First, we will visit the Inca ruins of Pisac – considered to be a hidden gems of the Inca Empire. 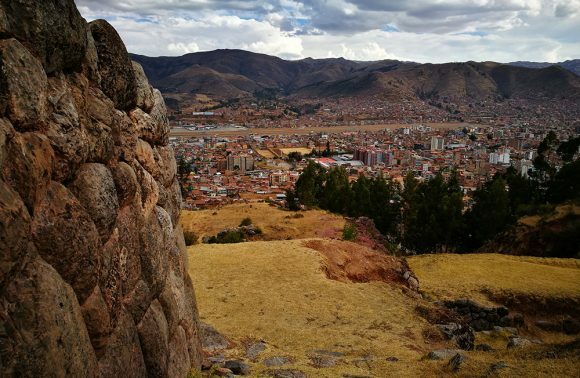 Steeped in Andean culture and archaeological history, this is a town that is not to be missed! We do some light trekking as we explore the agricultural terraces and ruins, which have existed for centuries. 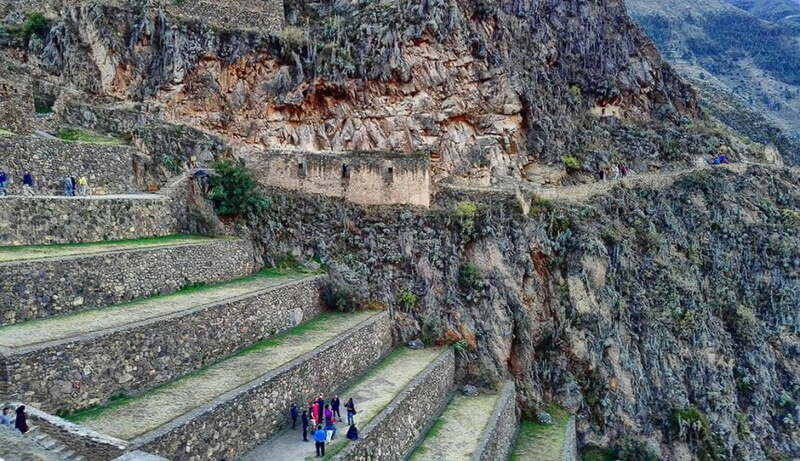 After seeing what Pisac has to offer, we get the chance to explore another important Inca site at Ollantaytambo. The ruins there were quite impressively built in the shape of a llama! If we have enough time, we will also visit a local family that produces ´chicha de jora´, a famous Andean corn beer. From Ollantaytambo, we will go directly by train to Aguas Calientes, the town directly below Machu Picchu. 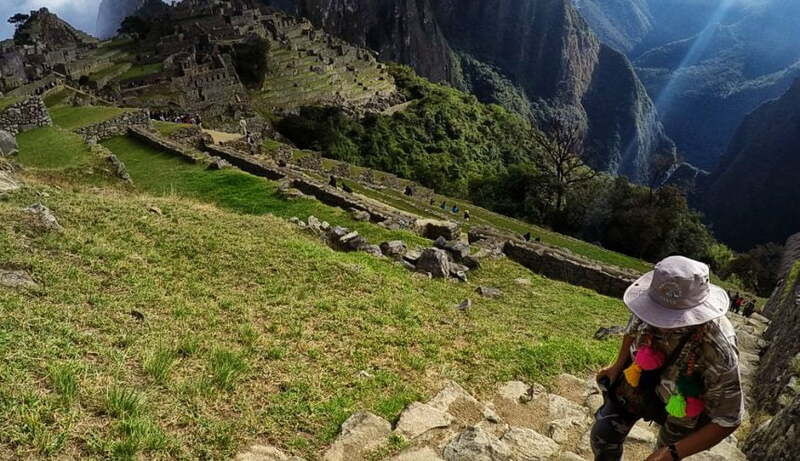 Here you will have time to rest and explore before experiencing the ruins Machu Picchu early the next day! 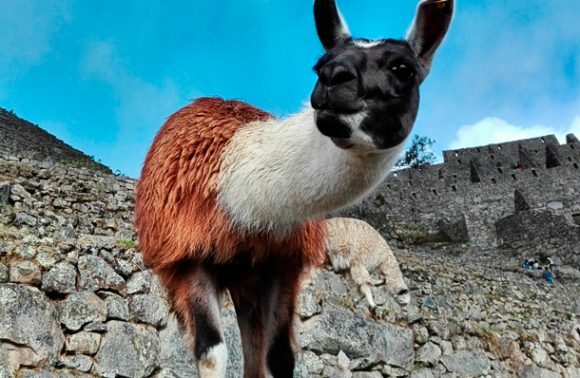 You will start the tour to Machu Picchu from Aguas Calientes where you can take an early morning bus to the site’s entrance (a small additional fee for the bus ticket is required) or you can walk there (around a 1-1.5 hour trek). 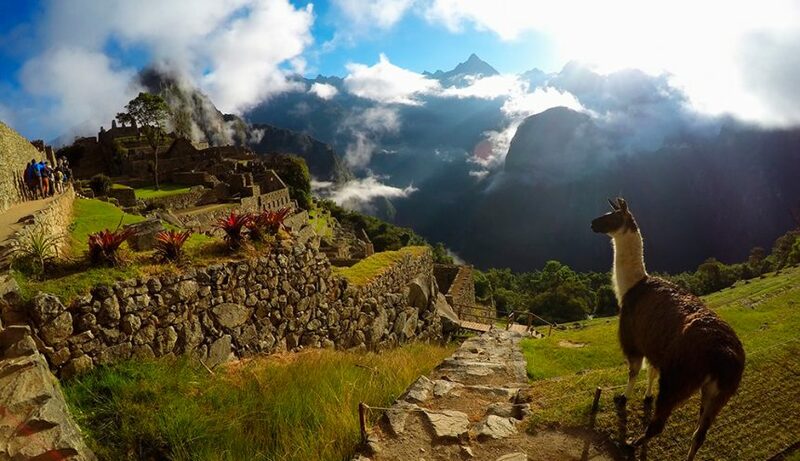 To start this day you are given a variety of options to explore around the incredible Machu Picchu. The citadel has a lot to offer visitors who have made the journey. You can hike one of the two small peaks adjacent to the ruins: Huayna Picchu or Machu Picchu Mountain. Additionally you can even walk to the Sun Gate (Inti Punku) and/or the Inca bridge. 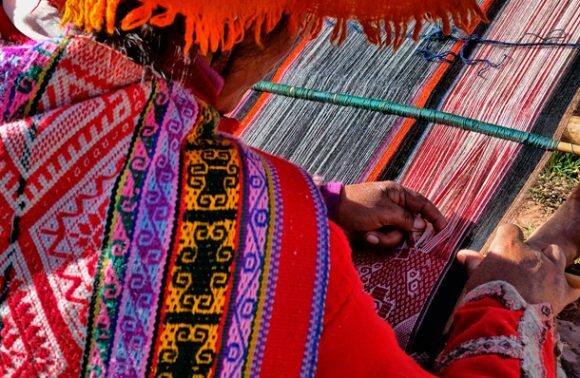 Regardless, you will also have a 2 hour guided tour, giving you an overview of the history of the Inca Empire along with the spiritual, political and educational importance of Machu Picchu. After the tour you will have time to explore the site on your own until about 5:00 pm (you also can leave earlier if you wish). 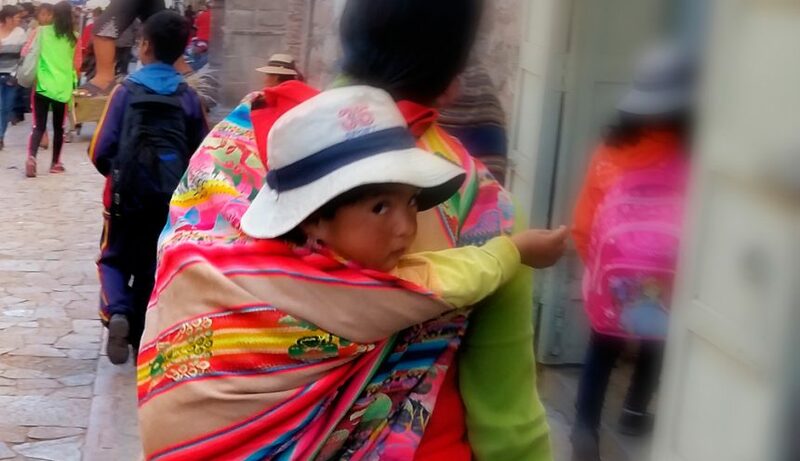 You will make your own way back to Aguas Calientes via bus (same ticket as before) or on foot (around a 1 – 1.5 hour trek), from where you will take a train to Ollantaytambo. 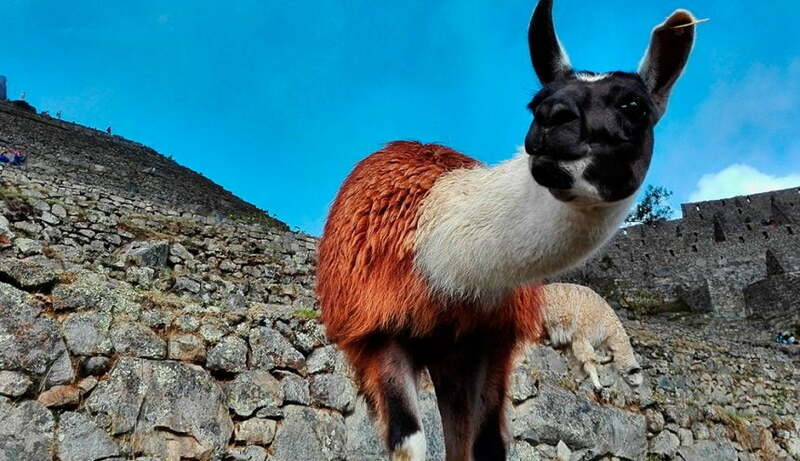 In Ollantaytambo, our bus will be waiting to transfer you back to Cusco, where you will arrive at around 10:30 pm. Your “Through the Sacred Valley to Machu Picchu” tour will end here at Plaza de Armas in Cusco. 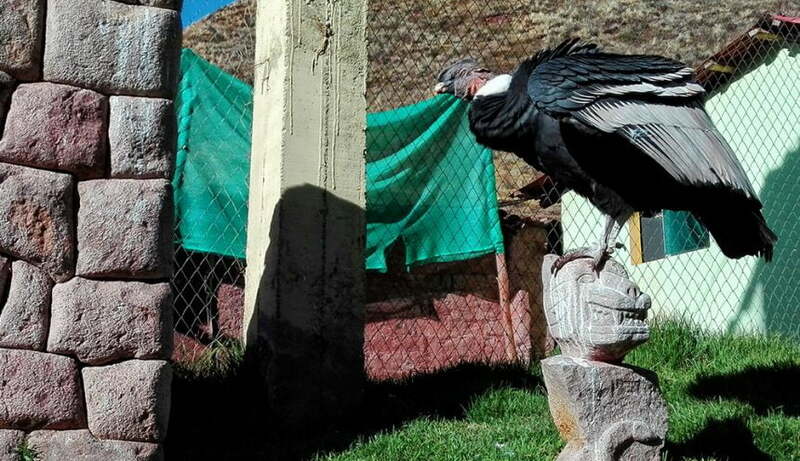 If you would like to explore more of the Cusco region or any other part of Peru longer, feel free to contact us. We are happy to modify our tours so that they meet your desires and expectations.